There’s nothing worse than a window or door covered in oily fingerprints. The kids have gone to school for the day, but they left behind a map of fingerprints on the sliding glass door window! Maybe your business is booming today, but you hate the fact that the entry door is covered with smudges. 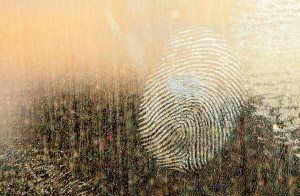 The oils in skin can make fingerprints difficult to remove. Whether you’re cleaning one window or several, here’s an easy and quick way to remove fingerprints from glass or windows. This is safe for daily or frequent uses too for areas with heavy fingerprint traffic! Grab your cleaning caddy. Fill it with glass cleaner, a white cotton cloth, and an old newspaper. Making your own glass cleaner? No problem! Mix a small squirt of dish soap with 1 gallon of tap water. Your mixture should be slightly soapy. Dish soap is designed to cut through grease and oils, and a little bit goes a long way! Wash your windows. 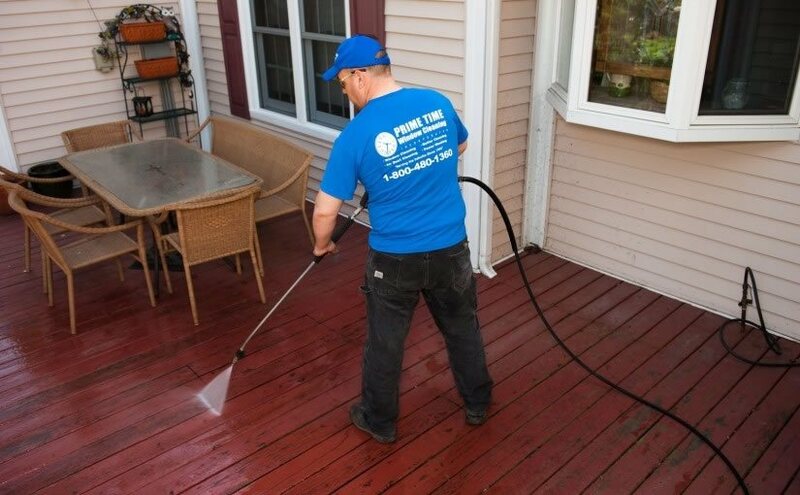 Gently apply your cleaner to the glass surface using a cloth. You can apply extra soap to tough areas where needed. Rinse your cloth clean. Continue to wipe away any remaining soap from the windows. Ring out your cloth and repeat as necessary. Tip. Hot water dries or evaporates quicker than cool or warm water does! Dry the glass. 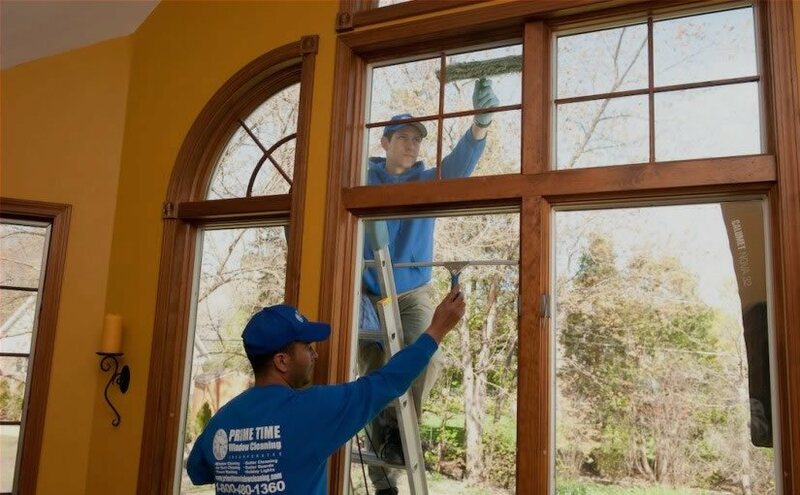 Avoid leaving fibers behind by using a squeegee to dry the window. Newspaper works great for this too! Enjoy! The view from inside and outside is much better now, don’t you think. A job well done!